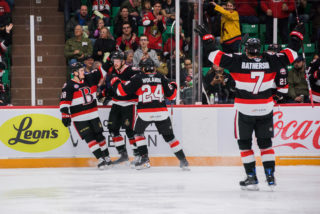 OTTAWA – The Ottawa Senators announced today that the club has acquired defenceman Stefan Elliott and forward Tobias Lindberg from the Pittsburgh Penguins in exchange for defenceman Macoy Erkamps and forward Ben Sexton. 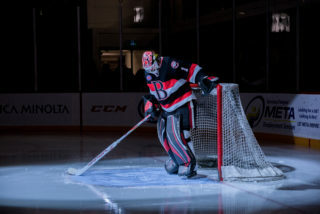 Both Elliott and Lindberg will report to the Senators’ American Hockey League affiliate, the Belleville Senators. 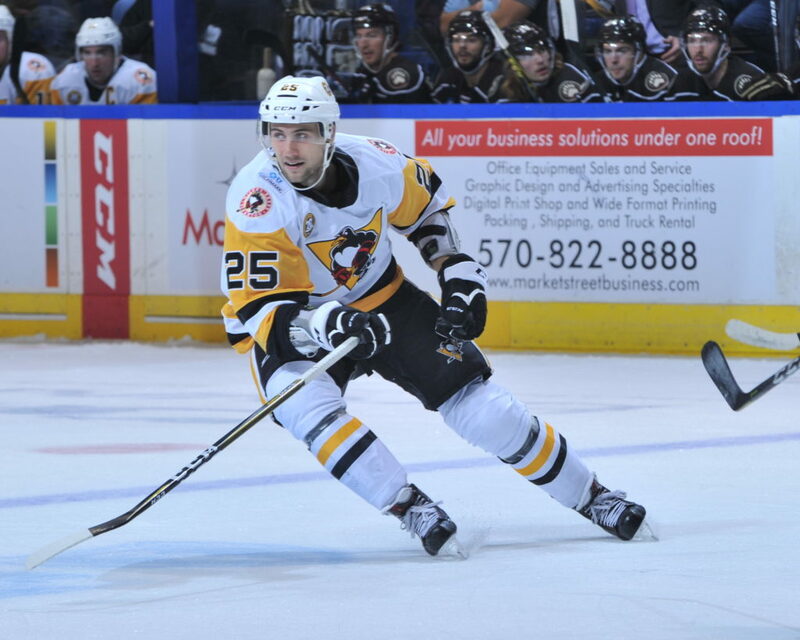 Elliott, 27, who had been in the midst of his first season with the Penguins organization, has appeared in 20 games for Pittsburgh’s AHL affiliate, the Wilkes-Barre/Scranton Penguins, and has recorded eight points (one goal, seven assists) and four penalty minutes. 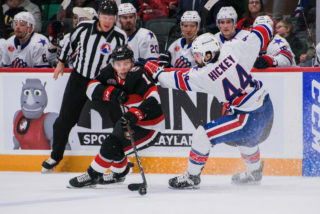 A native of Vancouver, Elliott was originally selected with Colorado’s second of two second-round selections (49th overall) in the 2009 NHL Draft. He has appeared in 84 NHL games with the Avalanche, Arizona and Nashville, registering 24 points (eight goals, 16 assists) and 16 penalty minutes. 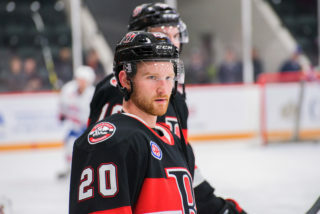 A Stockholm native, Lindberg returns to the Senators organization after originally being selected with Ottawa’s first of two fourth-round picks in 2013 (102nd overall). 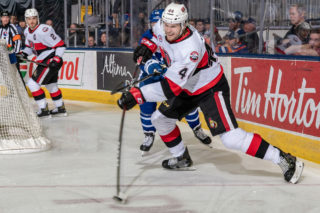 After being acquired by Toronto as part of a trade that sent Dion Phaneuf to the Senators in Feb., 2016, Lindberg appeared in each of his six NHL contests with the Maple Leafs in 2015-16, a span over which he registered two points (two assists) and four penalty minutes. 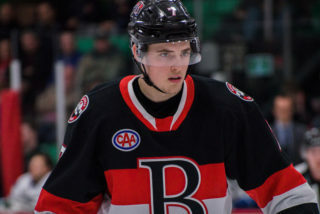 Additionally, the American Hockey League’s Belleville Senators announced on Wednesday that the team has completed a transaction with Wilkes-Barre/Scranton, which has seen the Penguins acquire forward Ryan Scarfo from Belleville in exchange for future considerations.